we specialise in the popular, modern & impressive look of frameless glass fencing, however, we provide all types of fencing requirements. 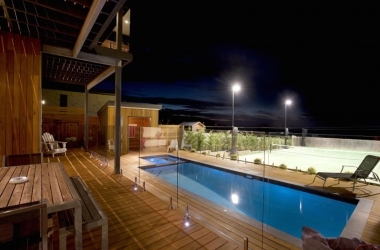 See our works for frameless pool fences, splashbacks, aluminium Slat Screen Fencing and more. Perfect pool fencing is your one stop shop for all things pool fencing related. 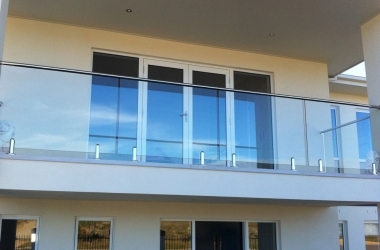 Specialising in frameless glass fencing we also offer and suggest the best solutions for any other areas you may like. Priding ourselves on our services we also understand that our work is a great demonstration to our reputation which is why we offer a customer satisfaction guarantee. “Attention to detail” is our motto. 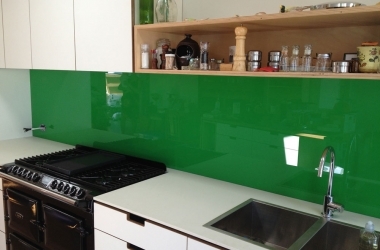 We are always prepared to take the time and care required to achieve the stunning results glass can provide. This is a service we provide professionally and competitively, and are certain that just like all our previous clients, you will find our reliability and friendly disposition reassuring. All areas of Melbourne and Mornington Peninsula. Now also servicing Geelong and Surf Coast. j All glass used is to Australian standards. 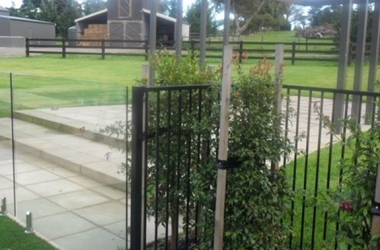 j All stainless steel products used in conjunction with glass fencing are 316 Marine Grade quality. From first inquiry to job completion, Tim and Jason at PPF were totally professional. They happily listened to our needs and preferences and then made suggestions based on their experience and expertise. The result of these very pleasant discussions was the beautiful transformation of our pool area. Respectful and sensitive to our requirements, the job was completed well within the constraints of the budget and timelines. I am confident prospective clients will find PPF friendly, professional, honest and reliable. 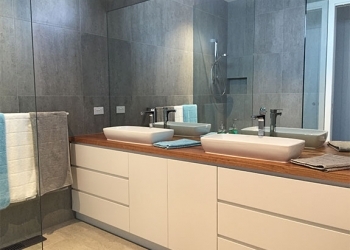 Tim & Jason were extremely helpful and considerate to our requirements when we were looking for someone to install our new kitchen splashback and frameless shower. We found their advice practical and their prices very competitive which made our redecorating experience hassle and stress free. 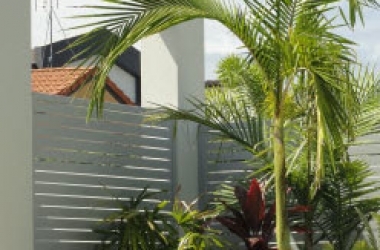 At Perfect Pool Fencing, we specialise in the popular, modern and impressive look of frameless glass fencing, however, we provide all types of fencing requirements.